Get reports on daily activities and manage and track every activity of your field force. Helps you to keep a track on doctor activities and categorize them according to their specialty. Enables Chemist to keep a track on pending orders, deliveries, billing status, transaction details and more in an easy way. Manage expense bills easily and keep record of all expenses in a hassle free manner. Keep a Easy track of samples and gift & distribute them at prompt. Salesforce automation is a software, designed and developed by Marg ERP Ltd. to help companies to get live tracking of their field force for different industries like FMCG, Pharma, and publication etc. Created using latest and state-of- the-art technology, the software works as a complete reporting tool that provides crucial live information on the activities & location of all the field force. You can get a real-time update of your field force while planning their tour program, generating daily call reports and all the sales activities. The software is well-designed, user-friendly and provides industry-specific formats. It also eliminates the tedious task of repetitive form filling and manual data processing. Effective and timely management of client relations. E detailing for Visual clarity & easy understanding of product detail. Easy Analysis of field force. Our tour program is user friendly and helpful to plan tour territory wise for all the sales force team. The tour plan is made as per hierarchy and is a real time comprehensive system. The tour program provides opportunity to build direct relationship among Head Offices and regional headquarters. The tour program feature allows you to make online monthly plan of all the field force and can be viewed hierarchically anywhere anytime. The Complete schedule of the tour can be maintained and accessed when needed from any location.Enhances Visual clarity and gives easy understanding of product detail. Easy management of the Sales Force. 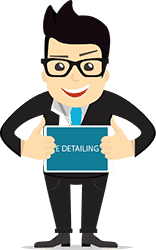 E-detailing is the new concept of explaining the detailed product knowledge. It helps field force can easily remember list of all the product. Through E-detailing you can keep a track of all the product detailing done by your field force and prioritize as per business need. E-Detailing is a comprehensive solution for effective distribution of product information and offers integrated information which can analyze and improve the performance. The pharmaceutical, FMCG etc are a lot dependent on E-Detailing to deliver the message of their brands and products along with related information to the clients and customers in different trade. E-Detailing helps organization or companies in getting information about field force location at any time with just a 'Tap on the Tab'. Eliminates traditional printed chart presentations. Attracts Attention with colorful HD videos & images. The Daily Call Reports enables various companies to manage and determine the work done by its force. The daily call Reports is made by the Field force in a well defined as per industry specific formats. Empowers companies to manage their field force in a better way. Helps in framing marketing strategies effectively. Reduces the administrative cost significantly. Manages gift and sample details. 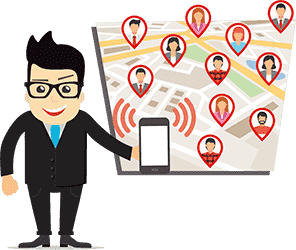 Sales force live Tracking helps organizations keep their businesses running smoothly by enabling them to identify the field force live location to provide efficient operational support and empower companies so that it can establish a consistent business relationship with the Clients. 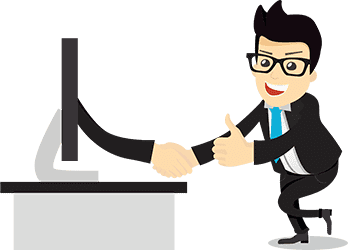 Sales force live Tracking is developed with user friendly features. Helps in making better and quicker decisions. Gives exact view about sales force at Clients Location. It saves time and also administrative cost. 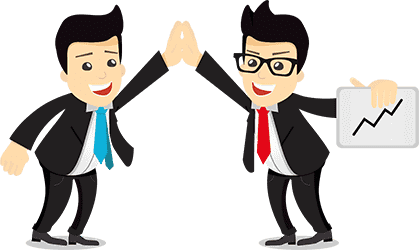 With the help of SFA Software’s Secondary Sales Module,The sales force is able to get there Primary Sales and Opening Stocks from the company. They can just fill the details of the closing stock on the form and can get the Stock and Sales Report generated instantly and without any errors. Collects Secondary sales data from the field force. Make the Calculations for Primary and Secondary Sales Automatic. Secondary Stock Maintenance and Details. Expense Control is helpful in making the expenses of Field force transparent and gives in detail Travel Allowance (TA) and Daily Allowance (DA) report. It allows to calculate the monthly expense sheet automatically thus providing a complete expense management solutions. Why you choose Marg® SFAxpert for your field force? Enhances Visual clarity and gives easy understanding of product detail. E-detailing is the new concept of explaining the detailed product knowledge. It helps field force can easily remember list of all the product. Through edetailing you can keep a track of all the product detailing done by your field force and prioritise as per business need. SFA xpert app is integrated with mobile and web which allows easy working. 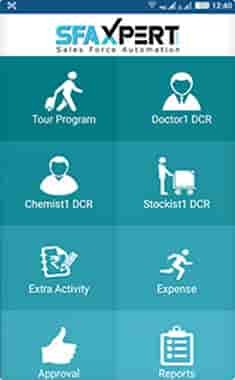 It is easy to fill in tour program( TP) and daily working (DCR). You can work on both online and offline mode. We have substituted a old working system with a new SFA concept which saves time and money. It is easy to enter all the details like daily call reports, tour program , expenses of filed force at one go thereby saving time and money. You can get all the details with a single click. Helps in tracking of Field staff activity, allows a smart scheduling and gives a real time update about the field sales force. On first instance we save the location of the client (Retailer,Doctor, Chemist) and when your field force visits the client site and fills the DCR, a report is generated of the location saved in admin panel. A match report is generated when the client and field force are at place. CRM/SFA Solution is an online reporting software which ensure online reporting for field force and provides crucial information such as their daily calls, Monthly sales report territory wise, automatic missed call alert etc in a well designed user friendly and industry specific formats. It is generally acknowledged by top Pharmaceutical organizations for their employs as it tracks GPS location of sales employee and manage their day to day activities by capturing authentic data from point of execution. The app also reduces the redundant form filling and manual information processing. 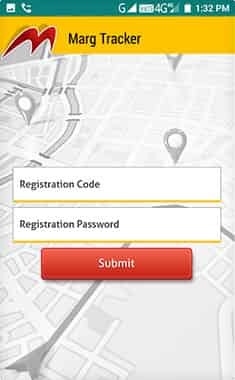 The GPS Tracking Application of Marg ERP helps in tracking of Field staff activity, allows a smart scheduling and gives real-time updates about the field sales force which ensures positive consumer experience. The GPS tracking system assures the smooth running of any business operation, increased workers’ punctuality and ensures nothing slips through the cracks. eOwner is a cloud based system integrated with MARG ERP 9+ which provide real time information for businesses to take an instant business decision. The eOwner app allows you to manage multiple businesses at one go and gives an in-depth analysis of your inventory.